We’ve got your ticket to ride. Lake Mille Lacs.Great motorcycle rides. 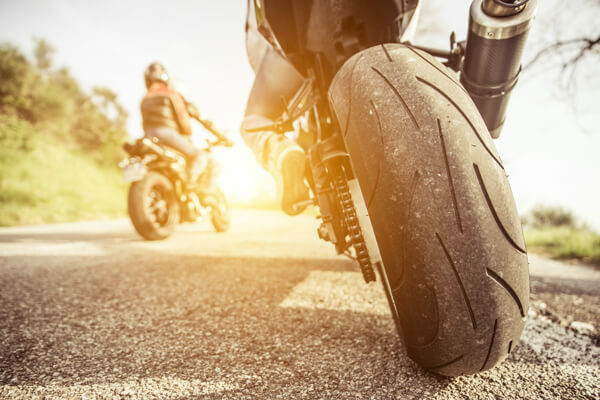 Head to Lake Mille Lacs for great motorcycle rides with friends, your motorcycle clubs, or even solo motorcycle road trips. The big lake in the heart of the state is 14 miles across and 18 miles long and is encircled with 75 miles of winding, scenic roads with friendly towns, events, and places to explore along the way. From spring’s first green to fall’s last color blast, the highways and byways of Lake Mille Lacs are an enjoyable feast for the senses when you’re riding a motorcycle. You’ll discover beaches, parks, and off-the-beaten-path adventures. Check out the events calendar and you’ll discover motorcycle rides to benefit a worthy cause. While you enjoy being on the road in a way that is only possible on a motorcycle, you can also celebrate camaraderie, food, music, and fun. Around Lake Mille Lacs, the fall colors usually peak around the end of September through early October and are brilliant when seen up close from a motorcycle. Check out Minnesota’s Fall Color Finder, which is updated regularly, and track the latest color change reports at Lake Mille Lacs state parks—Father Hennepin State Park and Mille Lacs Kathio State Park. 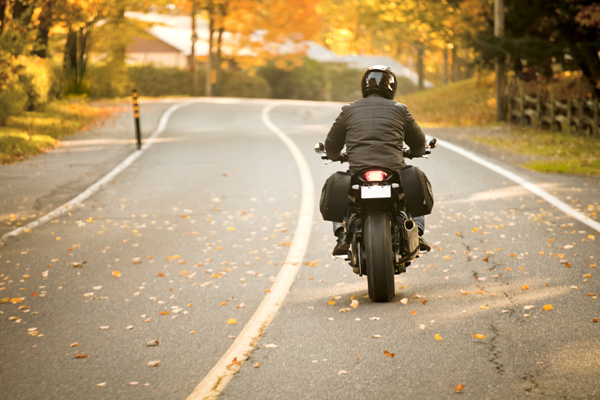 Get your motorcycle clubs together and plan a fall ride! Whether your road trip leaves you craving a giant burger, steak, or fish, you’ll find a variety of dining options to satisfy your tastebuds. 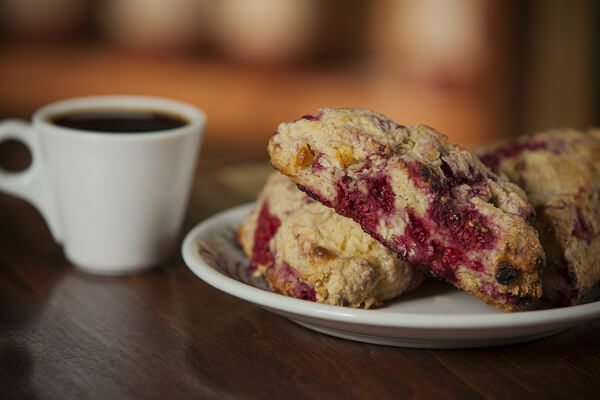 Then park your bike, book your favorite lodging, and stay the night. Just be sure to catch the sunset over the lake—it’s a beautiful sight.